Ice Cream Social @ B’nai Israel! Making Connections: Congregation B’nai Israel will hold an Ice Cream Social this Sunday for new and prospective members. B’nai Israel’s religious, social, and educational programs. The Ice Cream Social is FREE, and everyone is welcome. 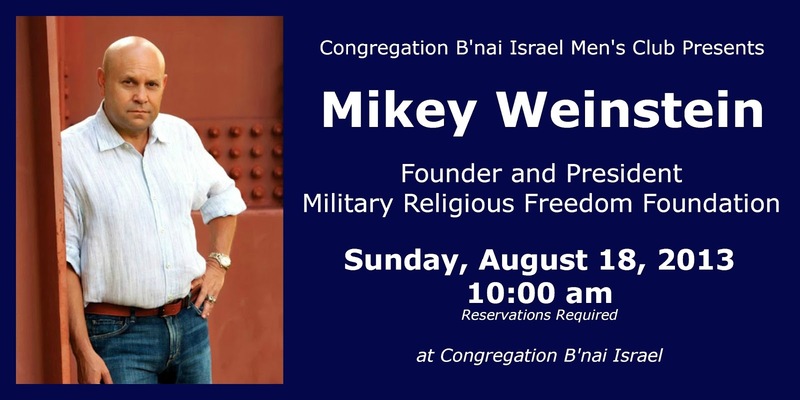 Call the B’nai Israel office ~ (505) 266-0155!